Extraordinary doesn't even begin to properly describe the Chrysler 300. This full-size sedan is anything but ordinary. It has impressive design features including a high quality comfortable cabin and luxurious leather seats. Its exterior is just as impressive at the interior with an eye-catching aerodynamic design. Its iconic front grille and LED headlamps create a composition unique to Chrysler. 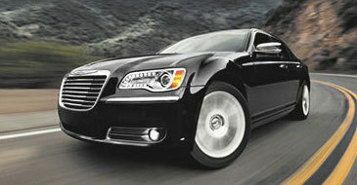 The Chrysler doesn't just look impressive, it also has impressive performing capabilities. It is powered by a remarkable V6 engine that produces up to 292 horsepower and glides through every twist and turn. 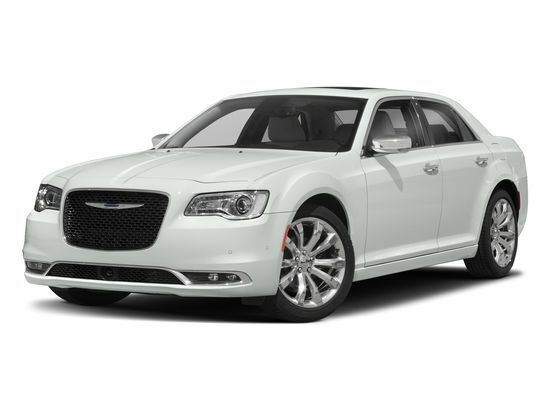 Don't settle for less than the Chrysler 300. This sound system provides a crisp clear way of listening to audio on the go. 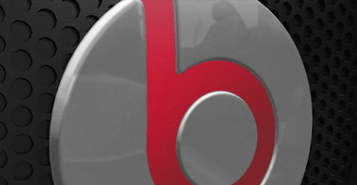 It will ensure you hear music the way it was intended to be heard. The Chrysler 300 gives drivers the option of AWD that will constantly monitor wheel slips and make sure your vehicle has optimal traction and stability in any driving conditions. This available feature is the most advanced all-wheel-drive system in its class. This standard touchscreen feature allows you to always have access to compatible devices, your personal music library and radio. 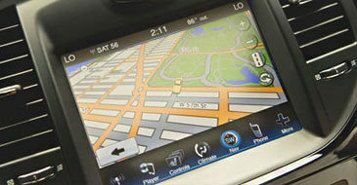 It also has available sensor-assisted GPS to keep you headed in the right direction.